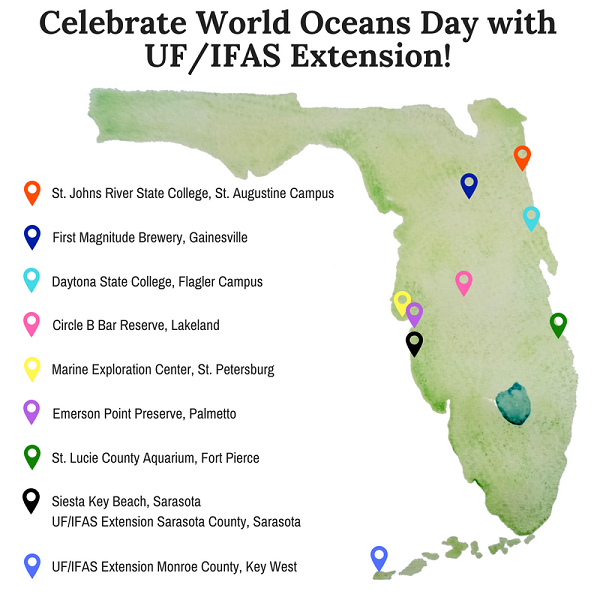 On and around World Oceans Day (June 8, 2018), UF/IFAS Extension and Community Partners are hosting film screenings, community discussions, and participating in community festivals to promote awareness of marine issues and the environment. This year’s World Oceans Day theme is to prevent plastic pollution and encourage solutions for a healthy ocean. See below for events near you! 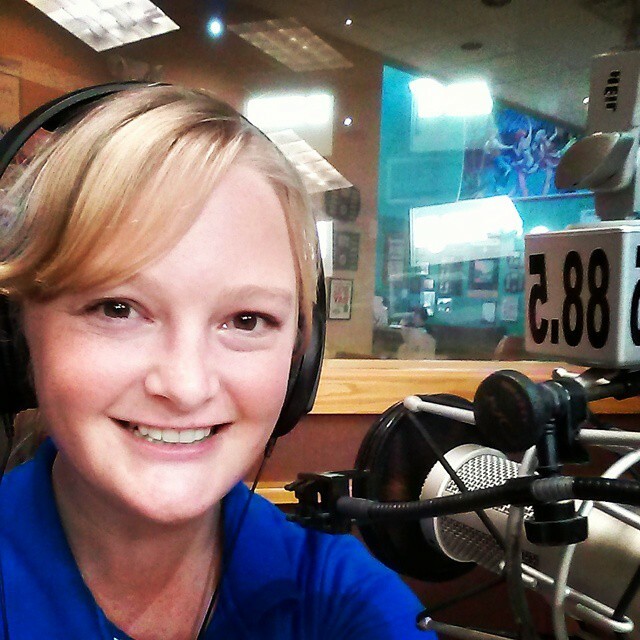 St. Lucie County Aquarium, Fort Pierce: Booth from Oxbow Eco-Center at World’s Oceans Day Celebration, June 9th from 10AM – 3PM. Learn more, Click Here! Emerson Point Preserve, Palmetto: World Oceans Day Festival, June 9th from 9AM – 12PM. Learn more, Click Here! Across the state, UF/IFAS Extension and Community Partners are holding film screenings of the documentary, Smog of the Sea. This documentary chronicles a research expedition through the Sargasso Sea and makes an artful call to action for rethinking single-use plastic. Discuss strategies for reducing your plastic waste and get inspired to make your own personal plastic free commitment! Make the switch to reusable bags and water bottles, say no to plastic straws, and purchase products without microbeads or plastic packaging. St. Johns River State College (St, Augustine Campus): June 7, 6PM. For more info: Click Here! Daytona State College (Flagler Campus): June 7, noon. For more info: Click Here! Circle B Reserve, Lakeland: June 8, 10AM. For more info or to RSVP: Click Here!